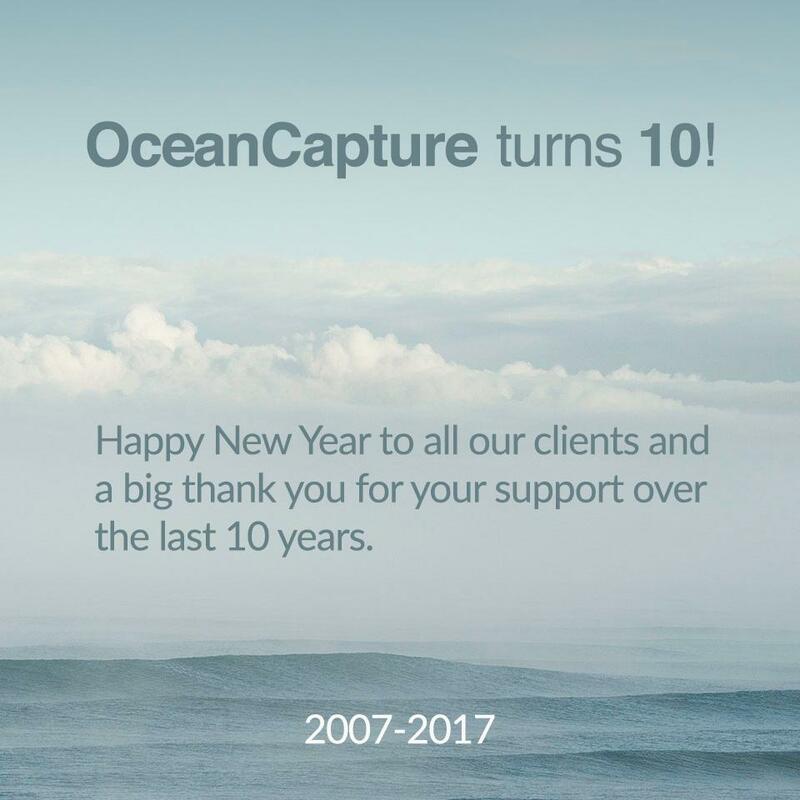 It doesnt seem possible that it has been 10 years since Ocean Capture was formed! I remember so vivdly waking at 3 in the morning with what I thought was a great name for a photography tour company then jumping out of bed and rushing to the computer to see if the website was available. It was, and I bought it there and then! The first workshop was close to my home in south west France, with a small group of 4 photographers, all of whom are still clients 10 years later! Since then we have run tours and workshops in 18 different countries for over 1800 clients; We organise tours for 5 very talented fine art photographers, including Michael Levin, Leeming & Paterson, Tony Stromberg and Eddie Ephraums; We have stayed in over 1000 hotels, have rented 300 vehicles, and are lucky enough to have a 92% rebooking rate. Many of our clients have gone on to win awards and hold successful exhibitions with photographs created on our tours. Thank you so much for supporting us over the last 10 years. I still love everything about my job, including the fantastic people I meet along the way. Looking forward to the next few years with enormous passion!